THIS ‘LEGO-obsessed’ patient is one of the first to use a kit of toy bricks to help tackle a fear of hospital machines. 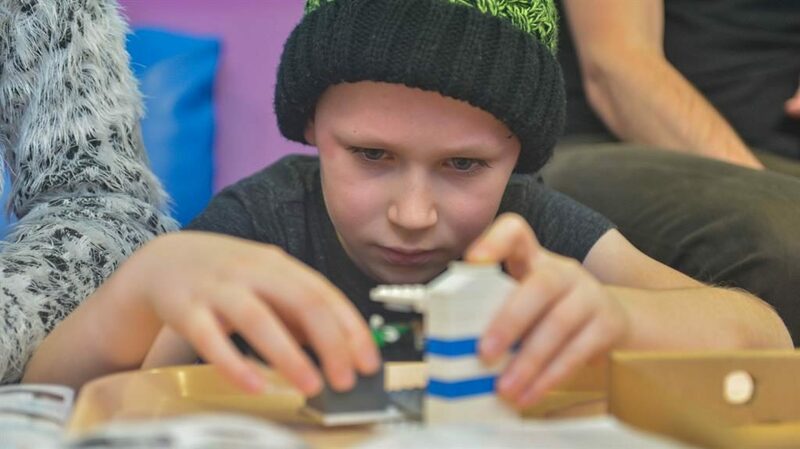 Brave William, seven, jumped at the chance to use the ‘little Linac’ toy set while being given radiotherapy for a brain tumour at Leeds Children’s Hospital. The kits, which are named after linear accelerator machines, make replica MRI and CT scanners, and some of the parts move to imitate the treatment.